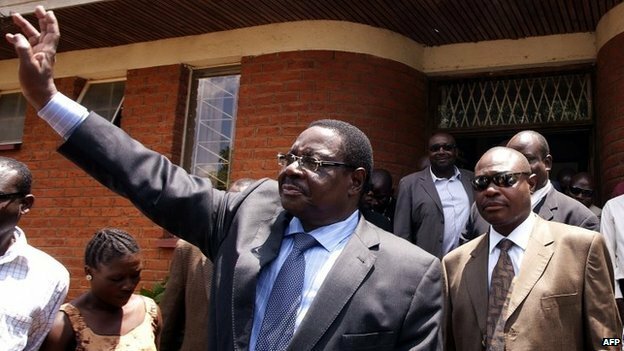 Peter Mutharika has been sworn in as Malawi’s president after the High Court rejected a request for a recount following allegations of vote-rigging. The government has deployed the Kenya Defence Forces (KDF) to man five major roads in Mandera and Wajir counties where violence has led to at least 18 deaths. 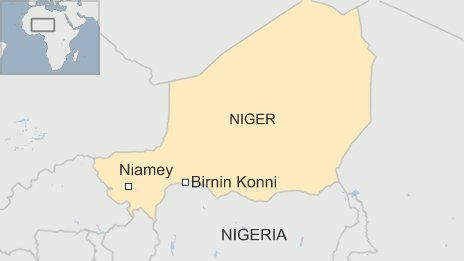 A man has been sentenced to four years in jail in Niger in the first ever conviction for slavery in the country. 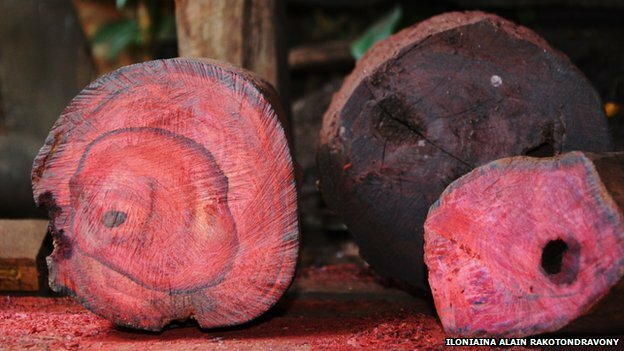 Kenya has impounded illegally logged rosewood worth about $6.6m (£4m), officials have said, in one of the largest seizures of its kind. 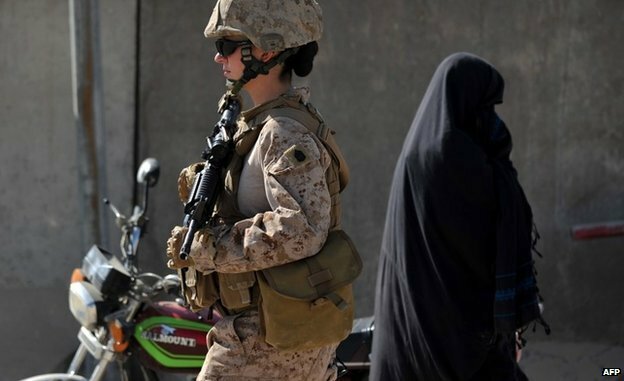 Mardell: Is US foreign policy ‘vacuous’? US President Barack Obama has announced a $5bn (£3bn) “terrorism partnership fund” to help other countries tackle extremists. 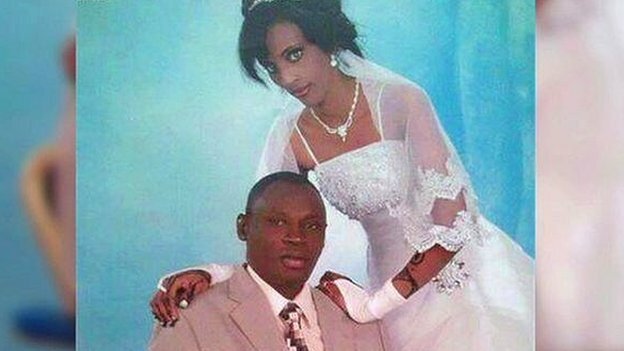 Kitengela, Kajiado County: Police have arrested 25 Ethiopian nationals on their way to Tanzania for being in the country without valid documents. Those who enjoy hip-hop will remember that virtually every group of note in that genre has a member whose job it is to stand in the background and do not much more than loudly reaffirming what the lead singer is saying. A Kenyan man who had just graduated from a US University has died after being assaulted at a weekend party in Dallas, Texas.